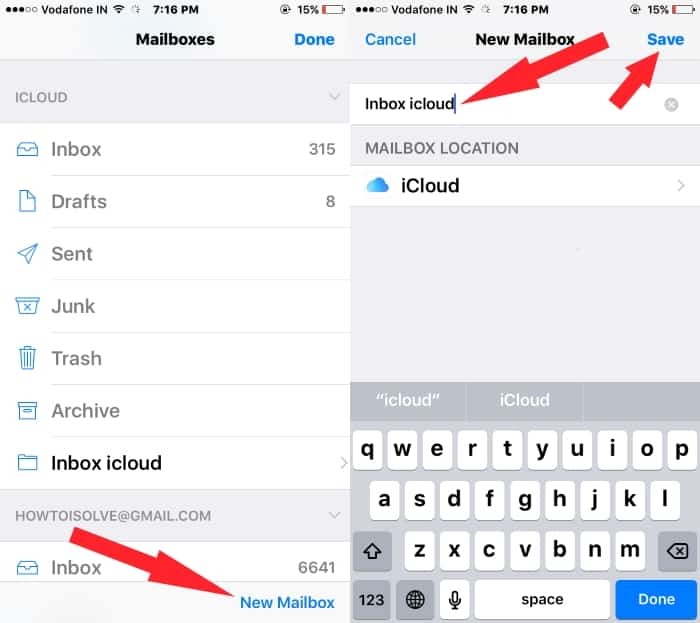 Mail app in iOS more functional, some hidden Mail app tips and options we should try and it’s very useful for the privacy basis. Few of them are Hide email inbox in iPhone, Reorganize multiple accounts, Hide or Disable unread email count badge on the mail app icon. Apple’s doesn’t give an option or enable lock on mail app so no one can access or read private/ important mail directly from the iOS device. And we have no time for regularly remove mail account and re-add when we need. So we have a temporary solution listed here. In that, we have to set emergency tactics from Hiding email inbox, Re-orders mail account list (Reorganize). Let’s see in detail steps. 1: Go to the Mail app on iPhone and Open it. 2: From top right corner of the screen, Tap on Edit option. 3: Now your screen shows up, customization options for added all mail account. Here I added my two Gmail account, iCloud Mail, TLD (SMTP) Mail server account. Yes, now we can hide any of them, there is no restriction. Un-check mail inbox, True mark has given in-front of the mailbox name. 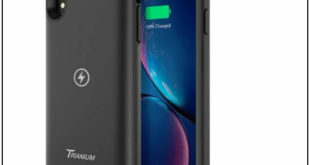 See my iPhone’s screen. Disable/ Hide mailbox, tap on and remove blue mark > Done for save from a top right corner. Repeat the steps above and Enable it with a blue check mark. 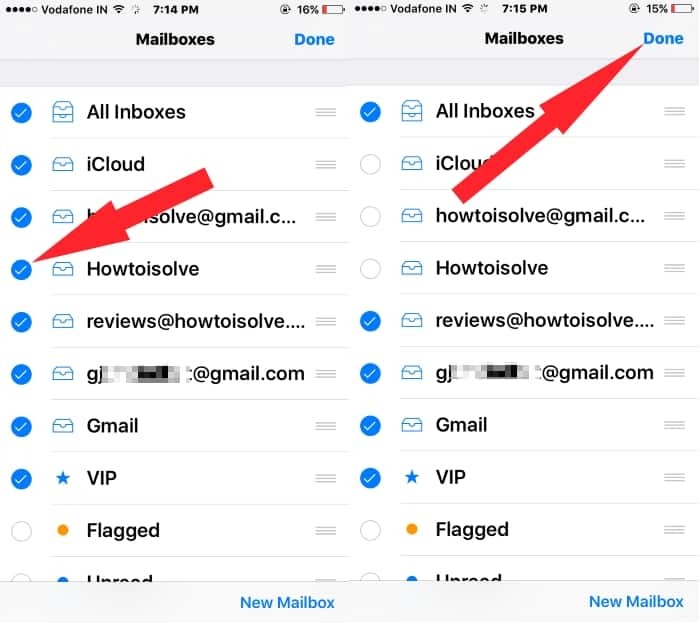 To reorganize mail app, Select and Hover when you want to be set in sequence. 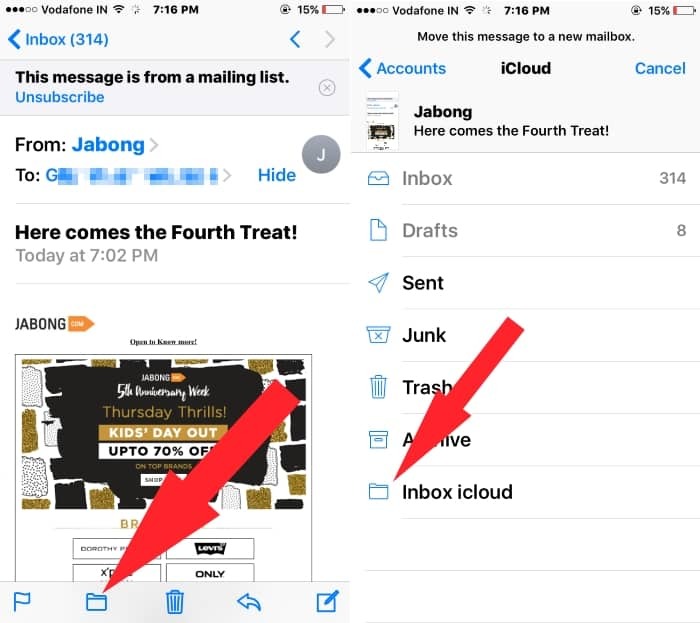 It’s also helpful for up personally, easy to open or switch primary email inbox from mail app. Custom mailbox is a unique solution for the move or collects important emails at the safe place. Forwarded/ Move mail from inbox to mailbox. 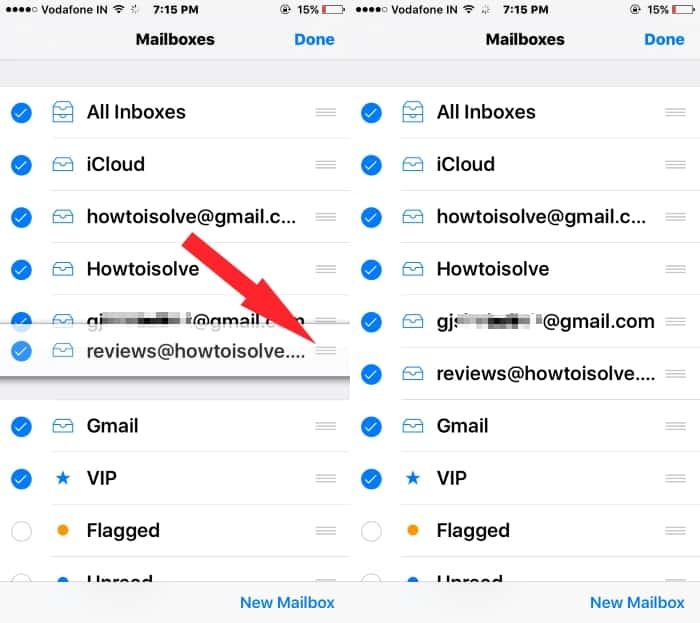 Add any number of new mail in iPhone mail app and manage it easily by Hiding email inbox in iPhone, Reorder. Share your suggestion and the problem with us.